Let’s talk about the eternally classic BLAZER!! The possibilities for hair styles are endless when you’re sporting a blazer. You can do just about anything, but– the deciding factor will usually be how you style + accessorize your blazer. Above are a few good examples. 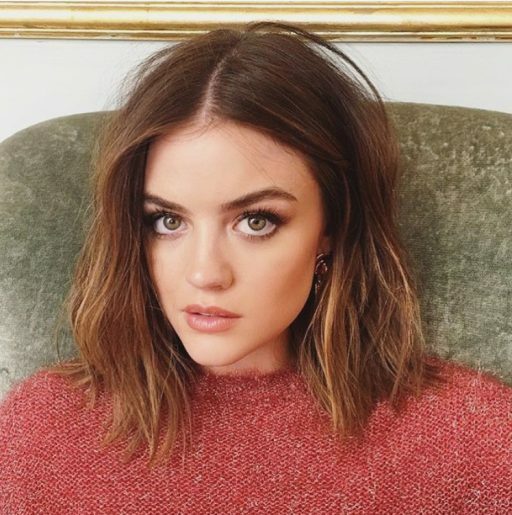 Hair down- If you’re headed into a meeting, to the office or off to school, you can never go wrong with wearing your hair down. 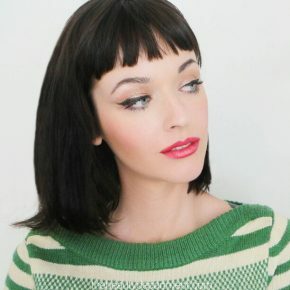 Loose waves or pin straight, down is a safe bet. 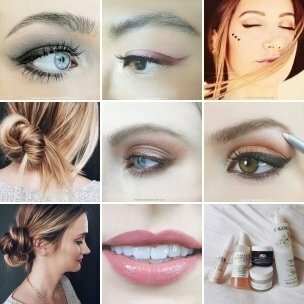 Loose, low bun or pony- so simple and fast! Just throw your “slept on texture” into a low bun or loose pony. 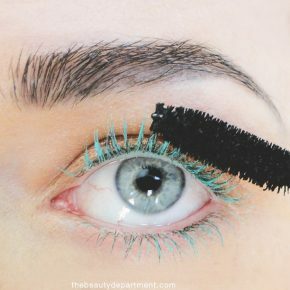 Take the hairs that fall out around your face and give them a little help with a large curling iron. Maybe even make a tiny braid with one piece and bobby pin it back into the bun or pony. It makes it look like you tried when really it took under 5 minutes. Such a cute casual collegiate vibe! Top knot- If you’re wearing a statement blazer (with shoulder pads, sequined, or heavy embellishments) let it do all the work! Pull your hair up, up, up. Try a top knot. Smooth or messy. Either way, that puts the focus on the blazer! Sleek + chic- This can be a very powerful look. It just looks like this girl has got it together! We would wear this hair with a blazer if we were doing a presentation, going for an interview, or heading to a very stylish party. What hair styles do you wear with a blazer? Always feel free to upload your own “FASHION FRIDAY” photos below in our comment box! Top (black) blazer by TopShop here. 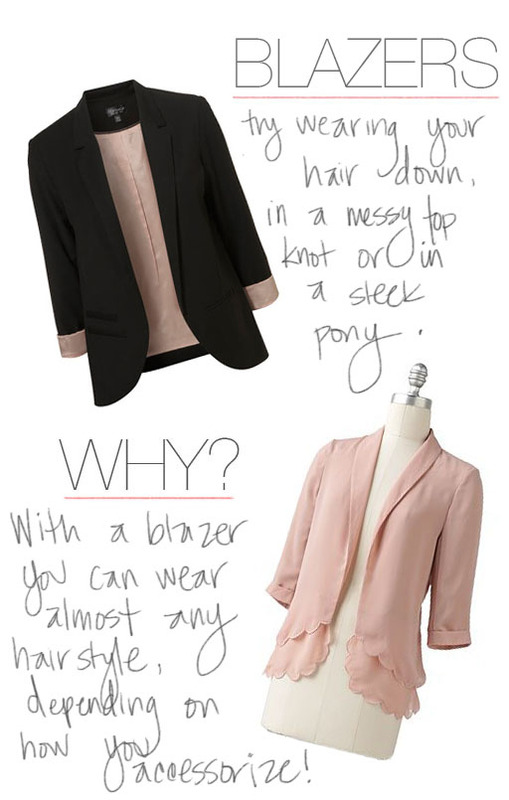 Bottom (blush) blazer by LC Lauren Conrad for Kohl’s here.